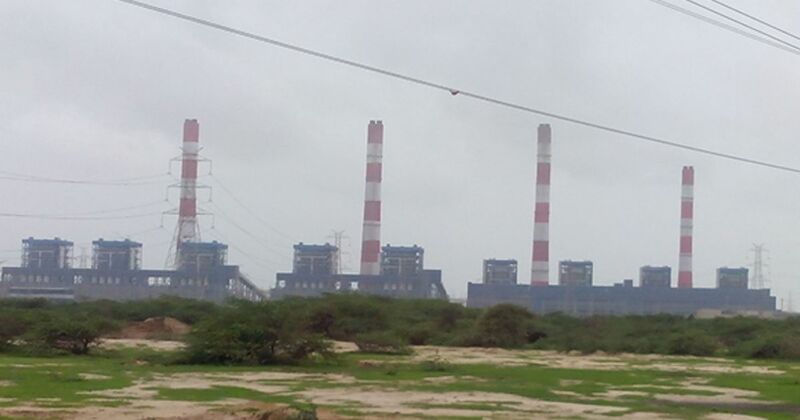 According to an exclusive report by The Guardian, Indian multinational conglomerate company, Adani Group has been accused of illegally transferring hundreds of millions of dollars (around Rs 1500 crore) of borrowed money into overseas tax havens. Allegations are been drafted by the Indian customs that accused Adani Group of fraudulently siphoning crores of rupees to offshore accounts by submitting inflated bills related to an electricity project. Meanwhile, Adani Group is looking for funds to develop one of the world’s largest coal mines in Australia. The Directorate of Revenue Intelligence has traced process through which the money is transferred from India through South Korea and Dubai, and eventually to an offshore company in Mauritius allegedly controlled by Vinod Shantilal Adani. Vinod Shantilal Adani is the elder brother of the Group Chief Executive Officer Gautam Adani. The Guardian obtained the 97-page file, according to which the group ordered equipment worth several hundred millions for an electricity project in Maharashtra using a front company in Dubai. This Dubai based company equipment back to the Adani Group at highly inflated prices, in some instances, said to be eight times the sale price. The one thing which is also kept in mind is that Vinod Adani is also the director of four companies proposing to build a railway line and expand a coal port attached to Queensland’s vast Carmichael mine project. Moreover, this project has faced legal obstacles and intense opposition from environmental activists.